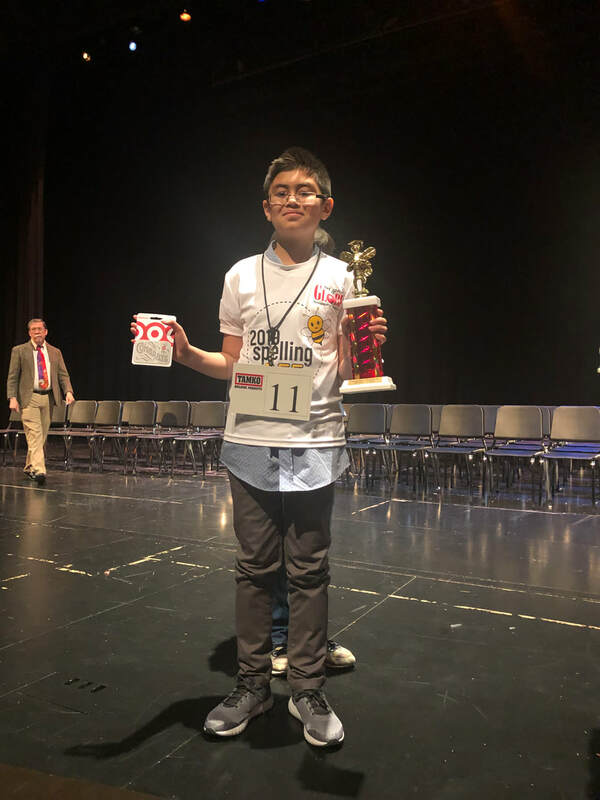 On Monday, March 18, Paul Mounce, fifth grade student at Cassville Intermediate, competed at the 42nd annual Joplin Globe Spelling Bee at Thomas Jefferson Independent Day School in Joplin. A total of 73 students across southwest Missouri competed in the spelling bee, and Mounce placed third. Mounce is the son of Travis Mounce, of Cassville, and Abigail Mounce, of Centerton, Ark.